Attorney Lynn C. Harris is one of the leading litigators in the greater Provo area. He has helped countless clients in personal injury and catastrophic injury lawsuits, always with a focus on just compensation and ensuring the system works for everyone equally. Spinal cord injury cases require special attention, especially as acute injuries to the spine can have tragic outcomes for a victim and their family. Let's explore the issue in more detail. If you suffer from a serious injury to your back, neck, or spinal cord, it's of the utmost importance that you take these matters seriously. Even seemingly minor back injuries can have long-term effects on your wellness and mobility. These kinds of injuries may be the result of an auto accident, a sports accident, a serious slip or fall, or even a physical assault. No matter the cause, if someone else negligence led to the spinal injury, an attorney can help you hold that person or party accountable. Some types of relatively minor spinal cord injuries include whiplash, herniated discs/ruptured discs, pinched nerves, and fractures of the vertebrae. Thankfully there are a number of surgical, minimally invasive, and non-surgical treatments that can be performed to address these types of injuries. The spinal cord injuries that are of special importance for us today, however, involve acute injuries. 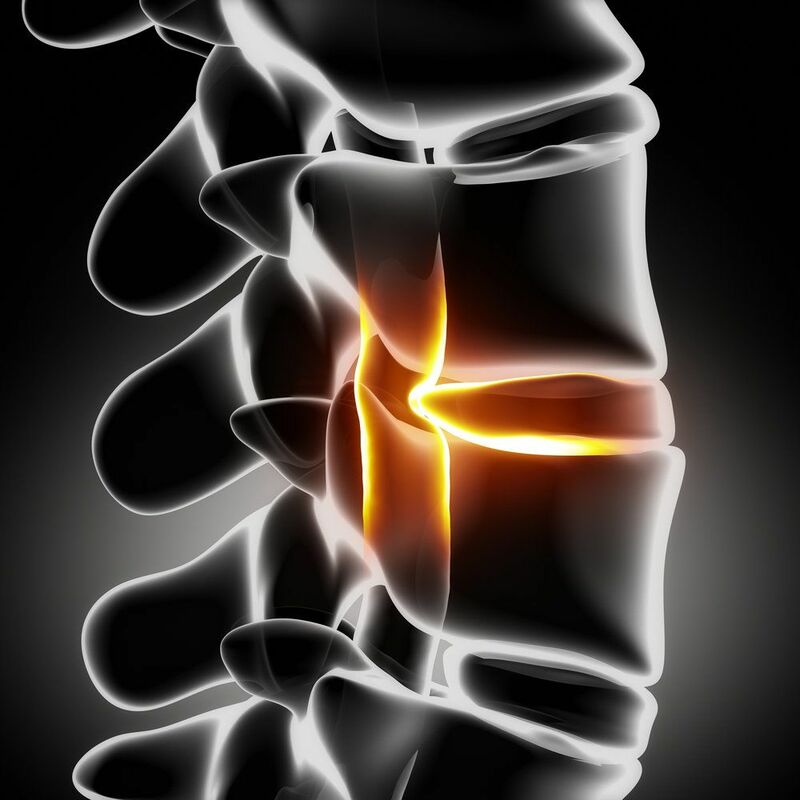 What Are Acute Spinal Cord Injuries? Acute spinal cord injuries are those that result in permanent and irreversible paralysis and disability. In other words, these types of spinal cord injuries are so severe that they cause people to lose sensation in their extremities and lose the ability to move or control their limbs. These are major injuries that impact people for years and years to come. Paraplegia is a type of acute spinal cord injury that involves the loss of the sensation and use of the lower limbs. Typically this involves major spinal injuries in the lower back to mid-back. When someone is rendered a paraplegic, he or she is confined to a wheelchair for the rest of their lives. Major changes to career path and living situation are often required as a result of the injury sustained. Also known as tetraplegia, quadriplegia refers to the total loss of use of all limbs, and limited sensation in the rest of the body below the point of the spinal cord in which the injury occurred. This typically involves major trauma to the spine in the upper back, particularly the neck area. Not only are quadriplegics confined to wheelchairs, they will also require medical attention and the assistance of a caretaker for the rest of their lives for even simple tasks we take for granted, including feeding oneself and proper hygiene. For major injuries in the neck that result in quadriplegia, injury victims may need to have a mechanical respirator in order to breathe since they will have no involuntary muscle control of their chest, lungs, or diaphragm. Given the many changes in life, livelihood, and living quality that acute spinal cord injury victims face, an attorney will fight diligently to help ensure that medical and living expenses are covered as part of the compensation that is sought. This will also take into account lost wages and future earnings. We will fight on your behalf to help restore dignity to your life and give you and your loved ones some peace of mind as you address the challenges ahead with newfound hope. To learn more about spinal cord injuries and what your legal rights may be following a severe accident, be sure to contact a skilled personal injury lawyer today. Lynn C. Harris will work with you and fight for your legal rights every step of the way.